The Pequea Fluffer Tedder’s unique action gently lifts and releases hay with minimum damage to leaves. 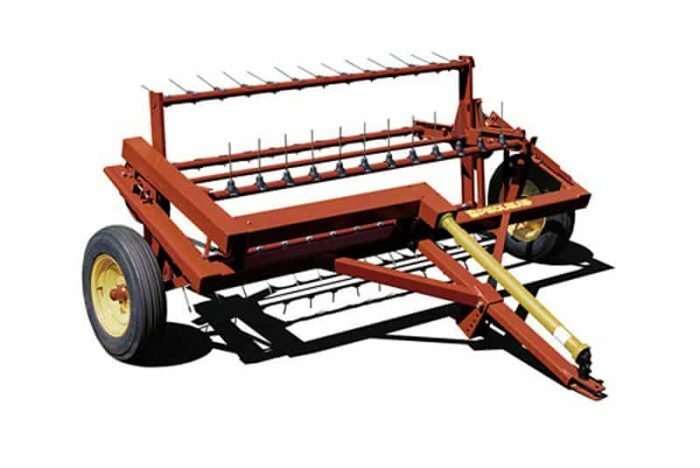 Labor saving, it allows you to aerate hay as a last step before baling or chopping. The Fluffer Tedder gives you better control over how your hay dries no matter how you put it up and allows air to move through your hay for faster drying so the cure is uniform. This is an all-around ideal unit for farmers who insists on high-quality forage.